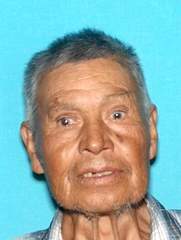 With the assistance of a community member missing person, Jose Guadalupe Arellano has been located and reunited with this family. Missing Person: Jose Guadalupe Arellano (85) Santa Ana. direction of travel. When he left, he was in possession of $10 cash. Due to childhood injury, he has limited mobility in his left arm. As a result, he walks with a noticeable sideways limp. Arellano does not use public transportation and is known to get lost easily. He does not have a cell phone or identification on him. Description: 5’7”, 150 lbs, brown hair and green eyes. 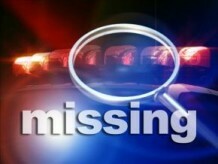 Last seen wearing: dark blue checkered shirt, dark blue pants, dark slip on tennis shoes and white cowboy hat. Location: Last seen leaving his residence (2000 Block W. Glenwood Pl. Santa Ana) on 04/17/2018 at approximately 2:30pm.